Winter is well and truly behind us, well as much as can be possible up here in the North East, so naturally it’s time for me to start blasting the feel-good funky tunes ahead of festival season. Luckily, the North East bands are ready and we’ve had a flurry of great new tracks already to kick off what’s easily the most excitable time of year for the music industry. 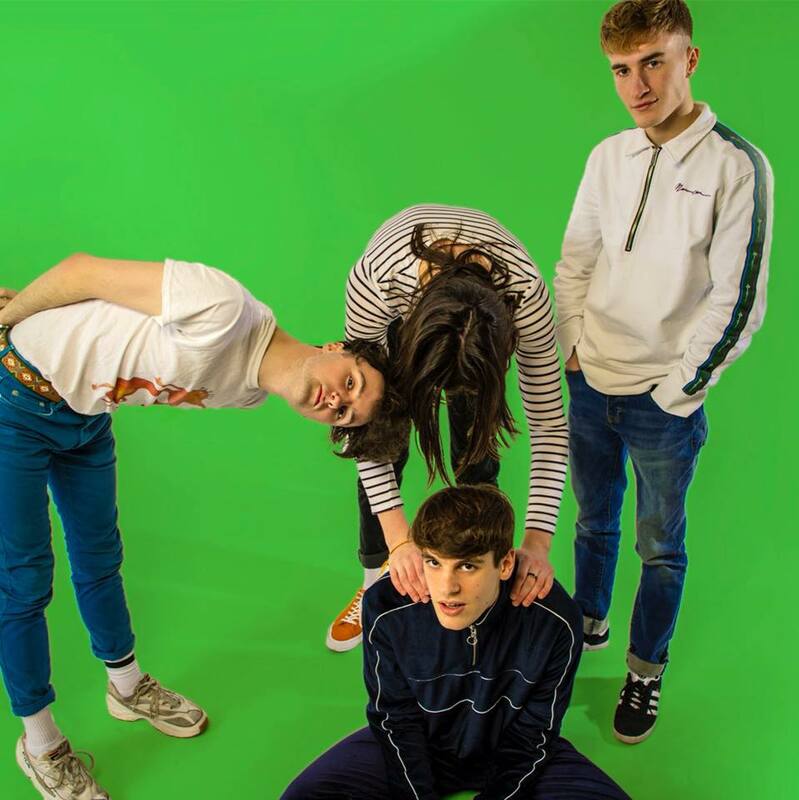 Amongst the releases, is new track ‘I See Through It’ from the Toon’s Fever Days and it’s a lush balance of infectious harmonies and experimental alt-pop. Having recently been invited to the Kaleidoscope Sessions (an acoustic session evening from the Newcastle-based artist management and record label where Fever Days played) I’d already heard ‘I See Through It’ but it was of course a more stripped-back version. Sticking with the excitable, electro-driven tunes that they’ve started to grow up a canny fanbase for, ‘I See Through It’ boasts jubilant synths and addictive lyrics that you’ll have picked up after the first chorus. So excited to catch these guys at Hit The North and hear what they come up with next.